Ubisoft, Ubisoft.. Can't help but to say that many gamers are getting frustrated with Ubisoft and the confidence in them is dropping. It didn't help that a video detailing the various graphical downgrades that Ubisoft games received was uploaded just a week before E3, putting them under scrutiny. Despite some disappointments, Ubisoft will always hold a special place in my heart. 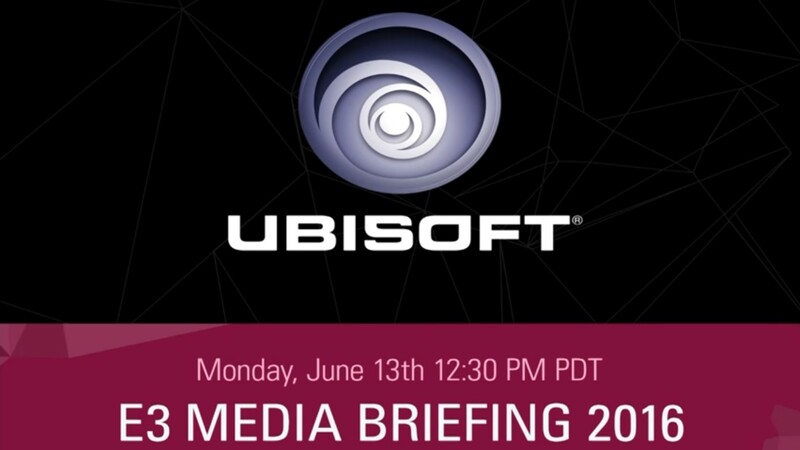 Love them or Hate them, on their 30th Anniversary, I felt Ubisoft put up a good Press Conference. If you missed it, you can watch the entire Press Conference here. No big surprise reveals for me. Ghost Recon Wildlands and For Honour will be something I'm looking forward to. Wildlands' vast open-world with 4 player co-op, will be fun with friends. For Honour looks promising, if they can pull it off. Watch Dogs 2 looks like it will be a fun open-world to dig into with all that gadgets and hacking possibilities. 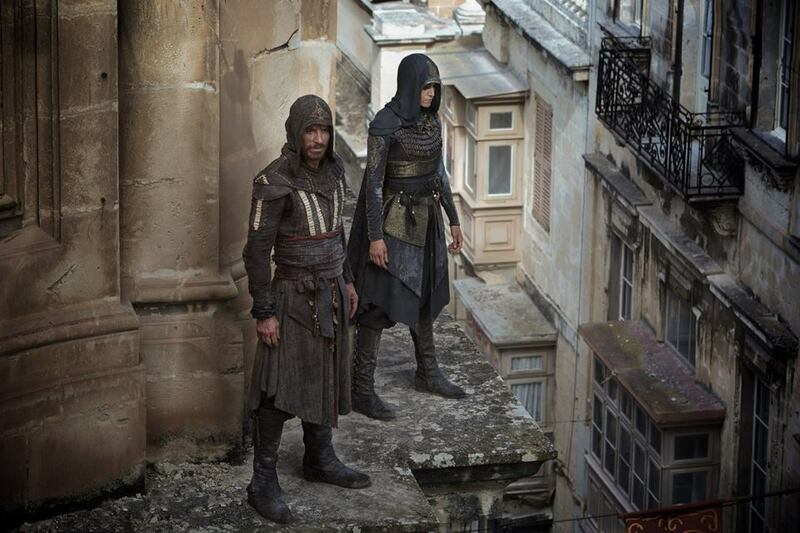 I just wished they kept the Assassin's Creed-like parkour out of it and force the player to use the tech stuff to get in & out. Just to give a different feel to the different Ubisoft games. Once again, PlayStation gamers get a bonus as we will be getting all DLC 30 days earlier than the rest. There was also an announcement of a Watch Dogs movie so the franchise is definitely here to stay. Getting more excited for Watch Dogs 2, got to start on the first game soon! No Ubisoft Conference is complete without something Assassin's Creed-related so we got to see some behind-the-scenes footage of the upcoming movie along with some new scenes from the film. Big hopes for this one! Virtual Reality is coming to gamers very, very soon. Ubisoft had some games of their own but I didn't like the VR stuff shown here. It's going to take a lot more than this to convince me to throw money for a VR set. Overall, it was a good conference. I saw more of what I wanted to see but no big reveal like last year. For me, there's 3 big releases to look forward to, along with 1 highly anticipated movie. Bring it on Ubisoft!